The Adult Cognition Lab is my research team in the Psychology Department at the University of North Carolina at Greensboro. We are interested in understanding how people learn new things and maintain their skills through the lifespan. When we understand the characteristics of cognition and aging, we can design better learning opportunities for mature adults. Older adults in the Greensboro area may participate in this research. The types of studies that I conduct in my lab range from interviews to written tests to computerized tasks. Usually, volunteers participate at a facility on the UNCG campus. 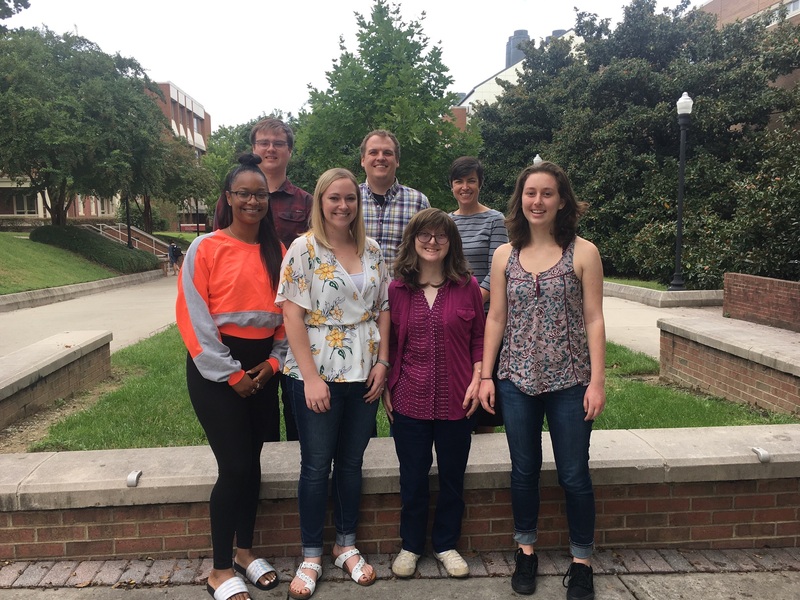 If you have any questions after reviewing the website (see links to the left), please feel free to contact the lab at 336-256-0038 or adult.cognition@uncg.edu. Welcome to our new post-doctoral scientist, Dr. Matthew Hughes!